Back on Market due to finance! 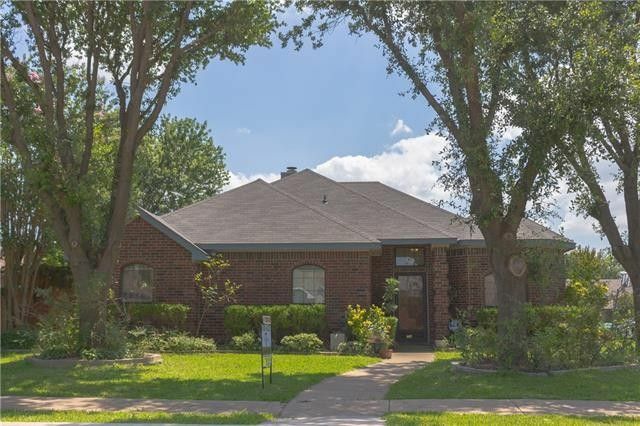 Where else can you find on the border of North Rowlett at this price? Hurry! Great Versatile floor plan and priced right for a quick sale! 3 bedroom plus a Study. You can easily can convert the study to a 4th bedroom and home has a 2 living area. New Heating and AC and Roof replaced in 2014. Check out the spa!